Smartphones have prove themselves almost as important as water is to our survival on a day to day basis. I cannot for once imagine if I leave home without a tech gadget. Worse, if it was my phone, I would drive back miles to retrieve it. Trust me, how can one possibly leave their door without their phone. Its insane. Ok, I’m sure you get the picture. As much I emphasis the significance of the phone, the huge attention and monetary values we invested in it comes naturally. A lot of us might not consider other brands apart from the current likes of the Apple iPhones or Samsung Notes. The reality is that we actually have a lot more on the table that is available for our selection. And they are no less inferior than your iconic iPhones or Samsung Note 3s. 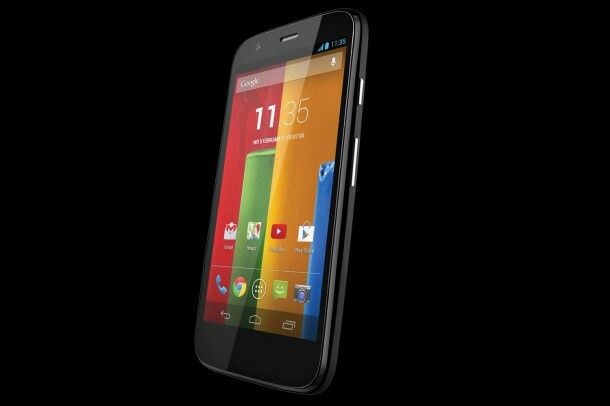 Introducing the Motorola Moto G. Look, I need to be honest, I was looking for a rather cheap phone but yet just as good as the iPhone. 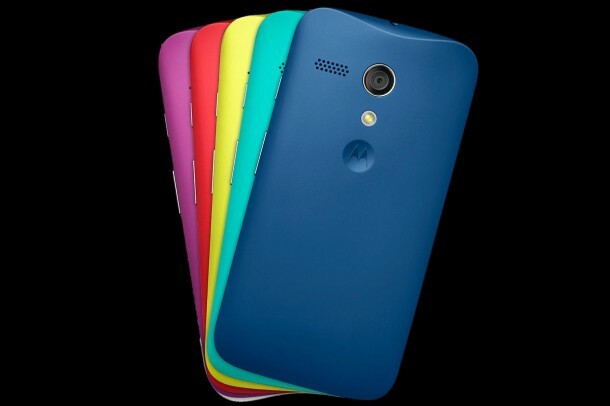 As much as I preach my devotion to Apple, I was hunting for a cheaper alternative to substitute as a work phone and I chanced upon the Moto G.
Some might even helm the Motorola Moto G as the new evolution of market-altering smartphone. Why is that so? It comes at a rather affordable price but packed with dynamite specs that makes it so competitive in the current smartphone landscape in Asia. 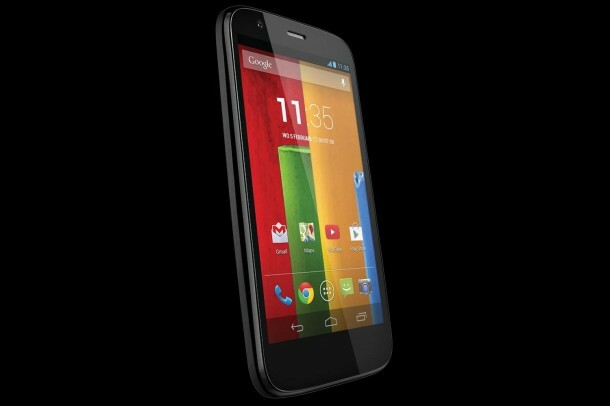 • Motorola is currently owned by Google. Which means it gives great user interaction and technology. 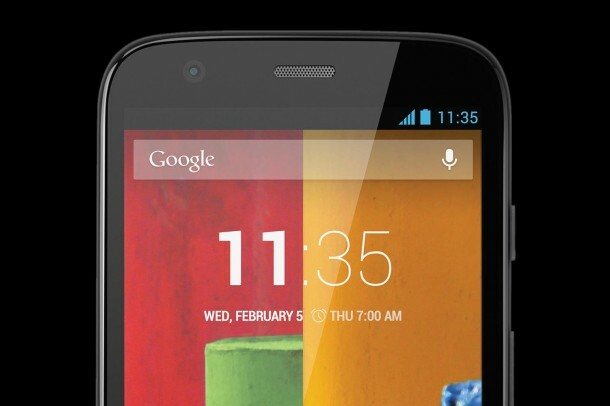 • Moto G currently uses Android 4.3 Jelly Bean but will soon be using the new 4.4 KitKat pre-installed. Talking about being stable? Nice. 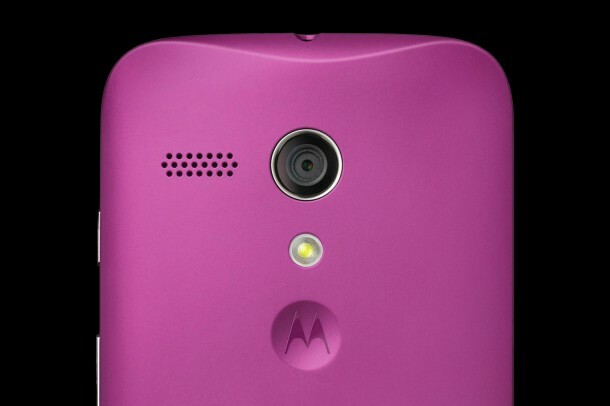 • Motorola Protect gives you similar if not better features like your Find My iPhone service. When linked to your Google account, allows you own the thief by remotely locating the device, locking the screen and changing passwords. 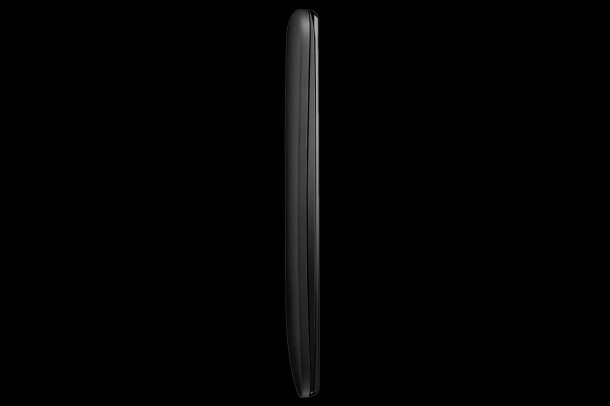 • Motorola Assist silences your phone, goes into meeting mode or sleeping mode for your own pre-set desires. 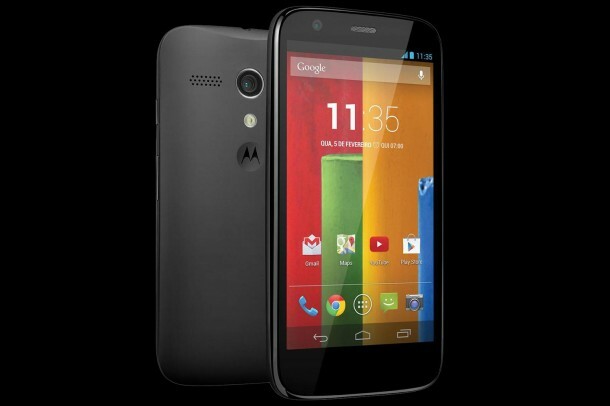 • Motorola Migrate allows for a much easier transfer of data from your old phone to the Moto G.
• It also puts iPhone’s well acclaimed Retina Display to shame with it’s screen pixel density of 329ppi, 4.5-inch touchscreen packed with a 1280 x 720 pixel display screen. Waaadaa! 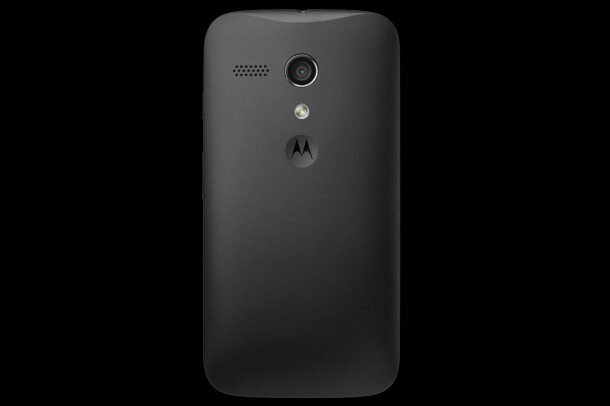 • Of course, the Moto G comes equipped in Qualcomm’s Snapdragon 400, running at 1.2GHz with a 1GB RAM. • I think the coolest feature is getting our freedom from the charger BACK. 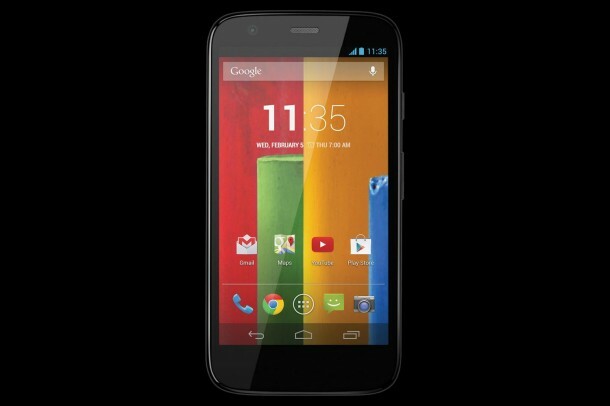 The Moto G is able to multi task a number of apps and features simultaneously without much battery drainage. Absolutely necessary! Please go check this phone out.